Join our community by subscribing to the latest print edition, get the InSite bi-weekly e-newsletter or connect with us on your favorite social media channel. 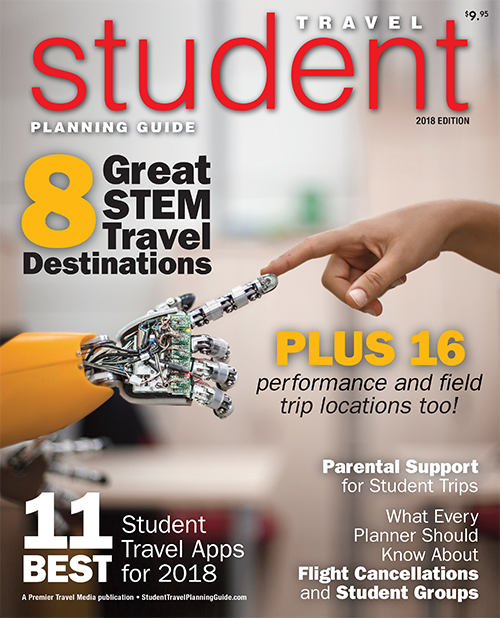 Student Travel Planning Guide is a Premier Travel Media company. Along with other vertical markets in the group tour, sports events, religious, reunions and ski industries, we help travel suppliers make new connections with group travel buyers across these segments. Learn more by visiting our corporate site.